Let`s talk about classic blackjack mistakes, which deplete your bankroll. Few gamblers play impeccably and even pros are relentless sometimes. Different mistakes lead to different consequences. While incorrect counting during one deal may cost a small sum of money, splitting Tens significantly increases the house edge. So let`s focus on mistakes that cost players pretty much. Most Blackjack novices neglect professional tips and stand on as low as 12 points. Very often they pay no attention to the Dealer`s cards. You can stand on 12 only if the Dealer has low cards. You should stop on 13-16, and even this is not the best solution ever. This has no sense if the Dealer has an Ace, Ten, or Nine. Reluctance to lose half a bet at once usually leads to losing the whole bet. However, this is one of the most beneficial options for the Player. It is so powerful that some casinos limit it or forbid it at all. There`s something behind this, don`t you think? Not using Surrender, you deprive yourself of a powerful tool. This is another rule which, if used skillfully, gives an advantage to the player. Study all the tips concerning the double and don`t neglect this option. First of all, never split Tens. You lose the powerful ten points, which are split into two Fives. The exception can be made only if you`re winning and the Dealer has poor cards. Even in this case it`s still considered to be unjustified risk. This option, actively offered by dealers, is extremely disadvantageous for the Player. You can use it only if you`re sure that most cards remaining in the shoe are Tens. Some gamblers think it`s best to play like the Dealer, e.g. take cards to the same value. This is nonsense, though. Let the Dealer stand on 17 because he/she is required to do so according to the rules. You have much more freedom, so use other strategies. 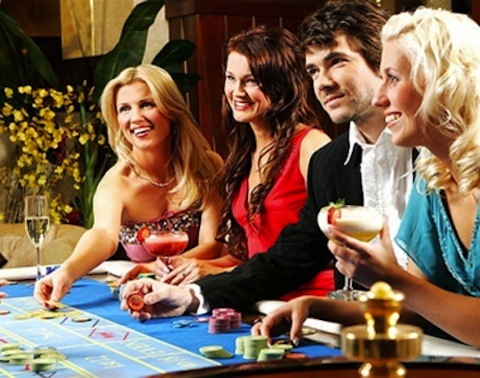 Popular mistakes while playing blackjack include card counting in online casinos. The point is to determine what cards are most likely to be remain in the shoe. Before every deal online casinos shuffle (generate) all cards, so it`s impossible to count them. Our advice is to give up this idea. To wind up, we advise you not to play in casinos where the Dealer doesn`t stand on soft 17. This somewhat decreases your advantage.